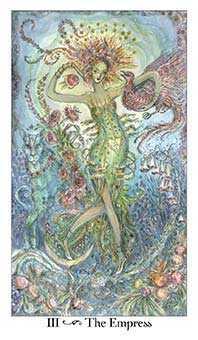 Each card within the Paulina Tarot deck holds a wonderful fantasy world, replete with faeries, forests, plants and animals, and unique symbols in the background. I’ve always had a desire to create a Tarot deck, but wanted to create one that came naturally for me. 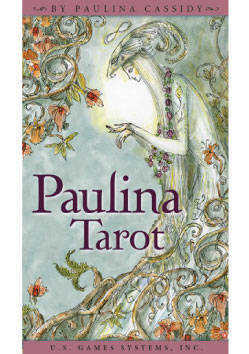 For Paulina Tarot, I completely immersed myself in the world of Tarot for a year and a half. Instead of creating the deck in sequence, I allowed the symbolism and meaning of a particular card to bring itself to my attention. I would spend days or sometimes weeks with one card in mind, allowing visualizations to emerge from the subconscious. 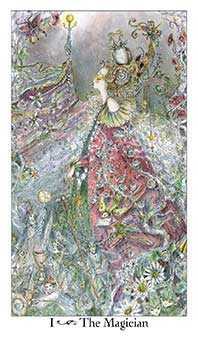 There are whimsical characters to be found throughout the deck, who I suspect had a desire to be part of Paulina Tarot. While these spirited beings are not visible to the naked eye, I do sense their lively presence. I soon noticed that my life events at the time seemed to coincide with the card I’d chosen to design, offering ideas and possible outcomes. We often find inner truth and discover hidden facets about ourselves when illuminated pathways present themselves in unexpected ways. When we allow life to surprise us, things often fall into place at the right moment. 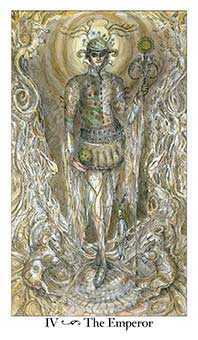 The Rider-Waite deck was my earliest Tarot influence, and it remains the deck to which I refer. 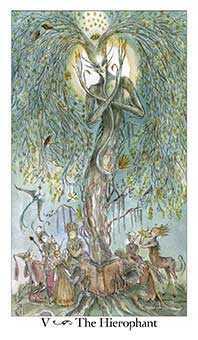 Though I’ve always been fascinated by Tarot, as I moved through the process of designing my deck, I became even more enamored by the Tarot. 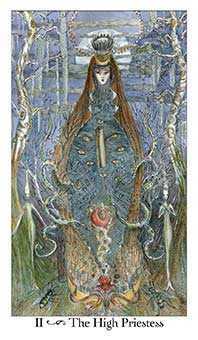 Part of Paulina Tarot was created while I was living in the New Orleans area. Many of my characters are decked in early Mardi Gras, Victorian-influenced costumes, representing my affection for New Orleans. 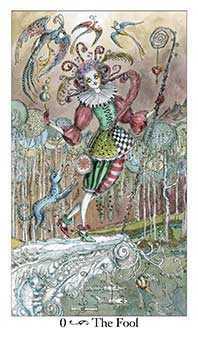 I sincerely hope that Paulina Tarot leads you gently through a radiant adventure, encouraging you to have fun with the cards as the deck communicates, in its own way, the answers you seek.